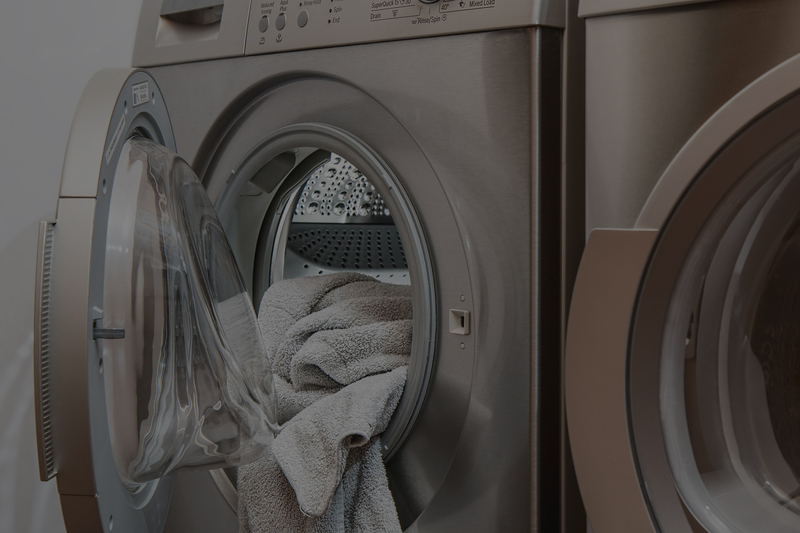 Vivi Electronics Services Inc has been offering repairs for name brand elevisions, Washing Machines, Refrigerators, Air Conditioners and Tempurpedic beds. 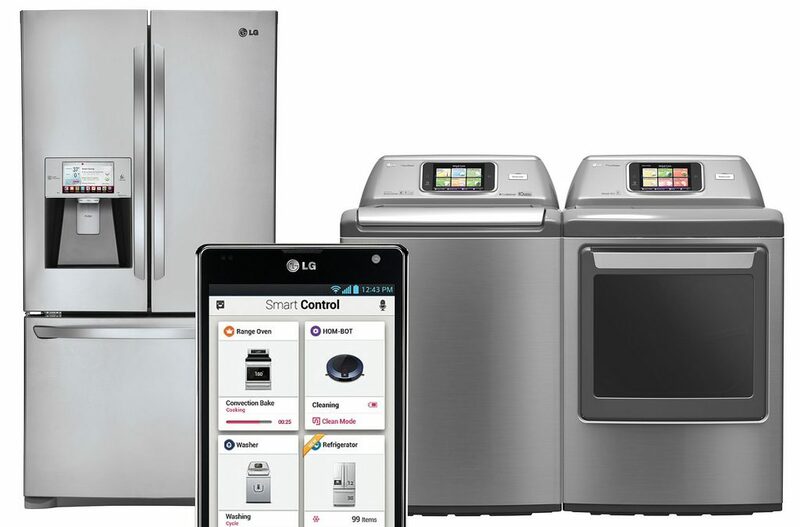 Vivi Electronic Services is a certified LG repair center. Vivi Electronic Services has been in business for over 10 years cultivating the experience that you need a repair technician to have. We offer in house service for A/C and Appliances. 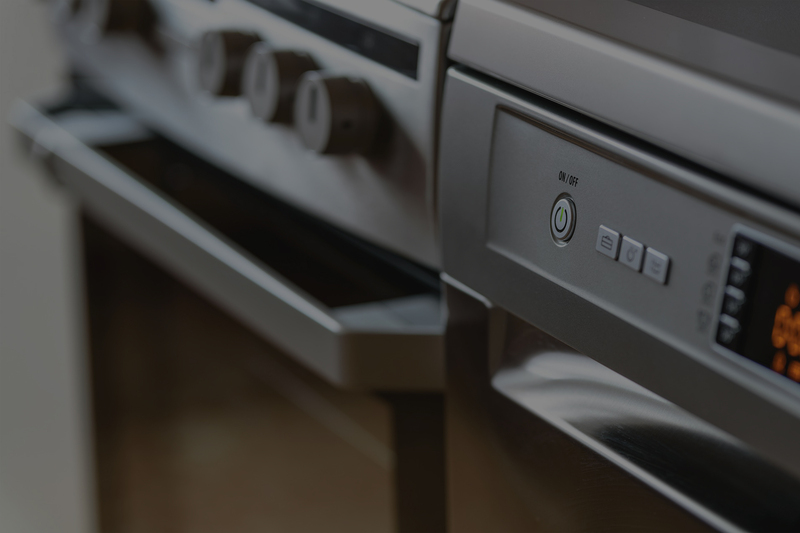 Ask us a question about our repairs, rates, procedures, or to set up an appointment for your appliance repairs, simply complete an online connect request. We will respond quickly to your request and schedule an appointment at a time that is convenient for you. If you’d like to reach out to us via phone, we’d be happy to talk now. I would be more than happy to help in any way I can. WHY CHOOSE VIVI ELECTRONIC SERVICES? We are trained repair technicians available for all of your home appliance repair needs. Vivi Electronic Services is family owned and operated serving the Tri-County area of Miami-Dade, Broward and Palm Beach. 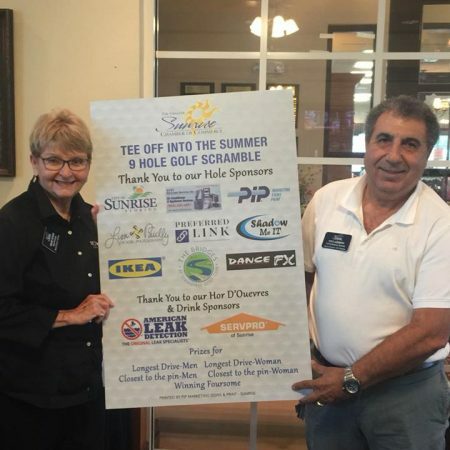 Vivi is well known in the Sunrise Florida area and is a Director and Member of the Sunrise Chamber of Commerce for many years. Vivi proudly stands behind his services and services appliances as if they were his own. Great service from Vivi Electronics, completed our repairs fast. Very satisfied. Thank you Vivi!